The #1 best selling extension cord on Amazon! Are you tired of bending over to plug in your Christmas tree lights? 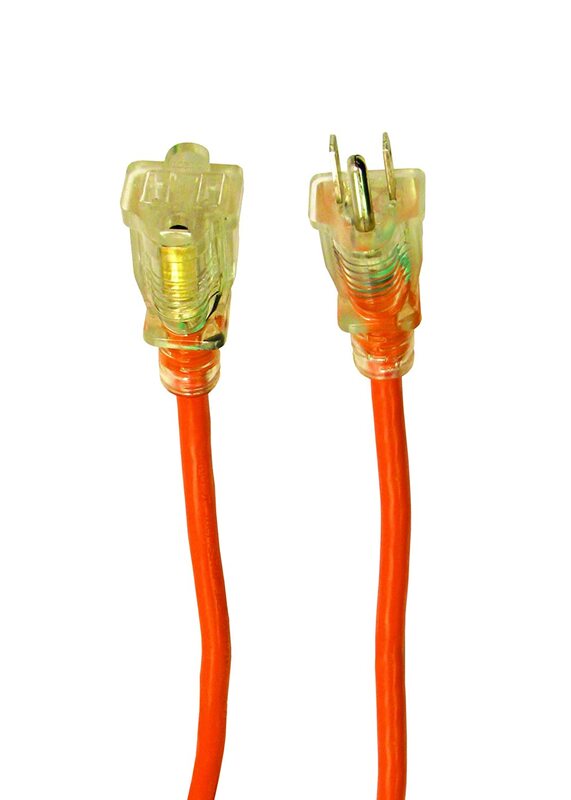 If so, the Axis 45513 Footswitch Extension Cord is for you. 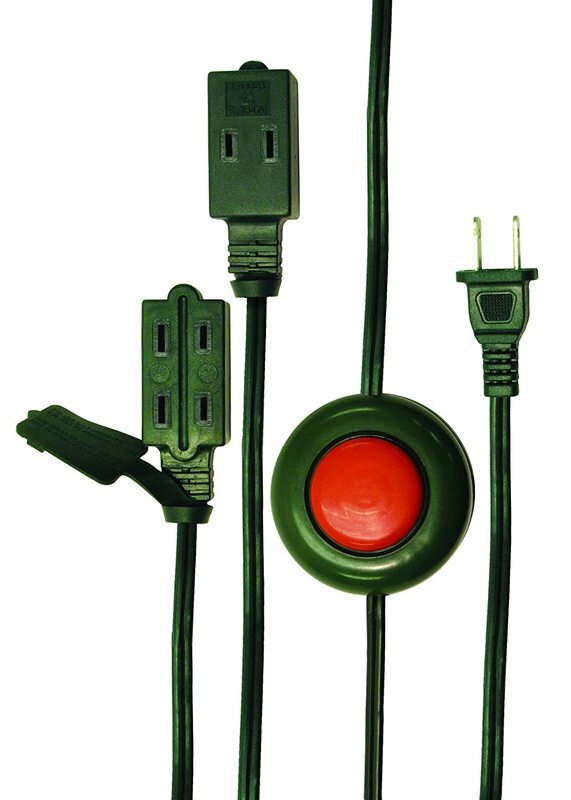 With this cord, up to three electronic devices can be powered on or off with the tap of your foot. 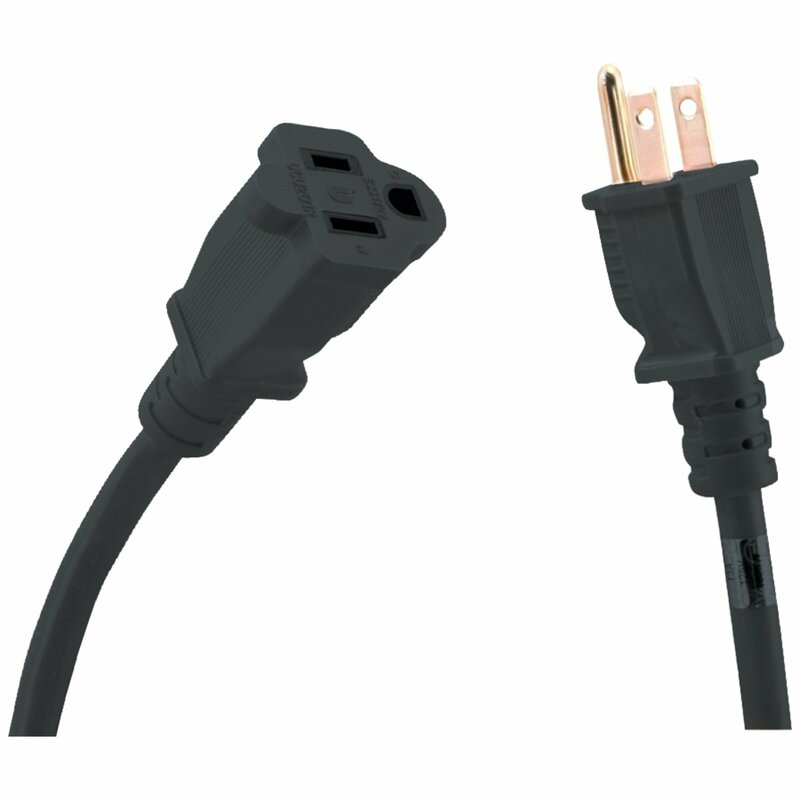 This cord is 16/2 SPT-2 and is UL listed for your peace of mind. Recommended for indoor use only.